Approximately 48 million American adults suffer from hearing loss. Of those, only one out of five who could benefit from the use of hearing devices actually uses them. 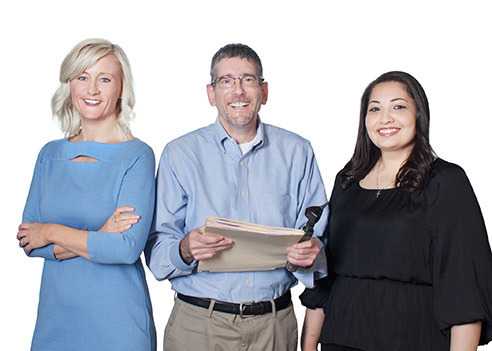 We’re passionate about creating solutions matched specifically to your individual hearing needs. 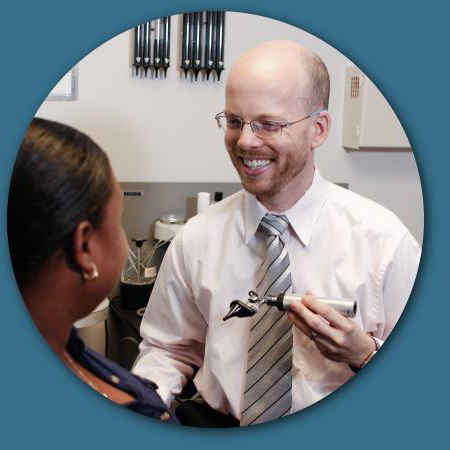 We are the only office in Hunterdon County where ear, nose and throat doctors work together with audiologists to bring you the best care possible. Our professionals have the technical expertise and years of experience required to correctly assess the cause of any hearing problem and recommend the appropriate course of action. Hearing loss is the third most common physical condition in the U.S. Many factors contribute to hearing loss, including aging, noise exposure and disease. Fortunately, most patients can benefit by amplification from hearing aids. We carry a full lineup of devices from the industry’s leading manufacturers, with options for a vast array of lifestyles and budgets.